Gulf World Marine Institute received 54 cold-stunned Kemp’s ridley sea turtles and six green cold stunned sea turtles from the New England Aquarium (NEAQ) facility in Quincy, MA on Wednesday, November 28th. 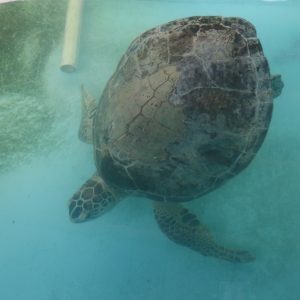 The sea turtles were flown by a private plane from New England to Panama City Beach (KECP) where they were immediately transported to Gulf World Marine Institute for rehabilitation. Sea turtles are reptiles whose body temperature closely matches the temperature of their environment. During cold snaps, sea turtles can become cold-stunned (or shocked) by the frigid temperatures in shallows bays and estuaries. 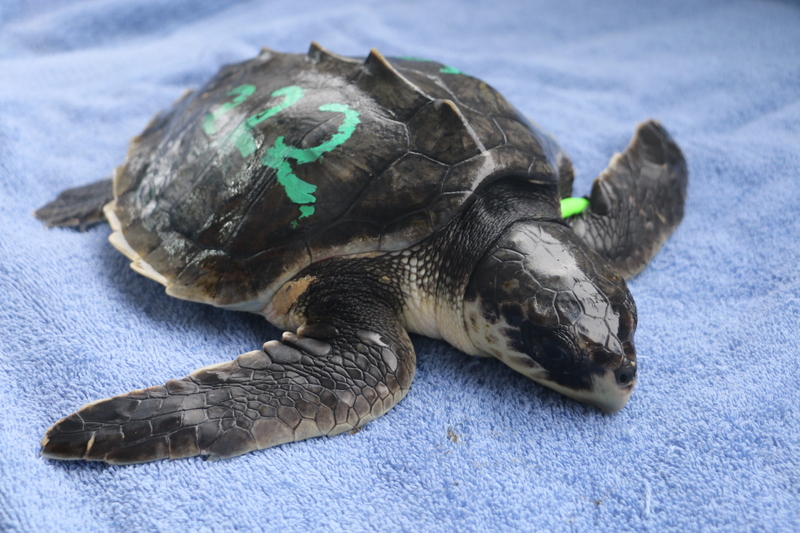 Sea turtles become cold-stunned when water temps drop below 50 degrees Fahrenheit. These animals are then admitted for medical treatment. Due to the large number of stranded turtles, the New England Aquarium reached out to other members of the stranding network for assistance. The strategy is to place as many animals as possible to relieve the immediate response area and create vacancies for additional incoming sea turtles in New England. 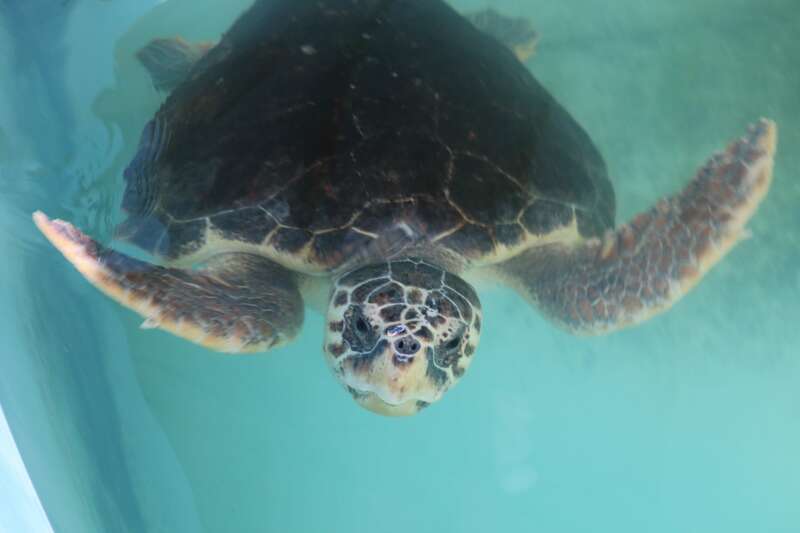 In the upcoming weeks to months, Gulf World will continue rehabilitating these animals until Florida Fish and Wildlife Conservation Commission (FWC) and National Marine Fisheries Service deem them releasable. Thank you to Turtles Fly Too for coordinating the flight and Pilots Tom Copper and Philip Greenspun for generously donating their time for this mission. We would also like to thank Mass Audubon Wellfleet Bay Wildlife Sanctuary, NOAA Fisheries, New England Aquarium, Florida Fish and Wildlife Conservation Commission and all volunteers that are working together to make this possible.